I sell mostly handcrafted, custom and personalized items. I love making pretties & passing them on to you. 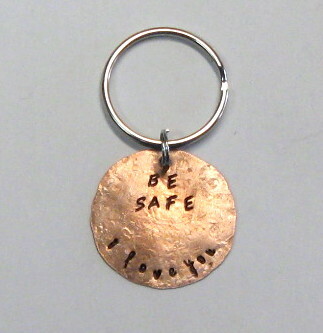 Hand stamped custom and personalized coin jewelry is one of my favorites things to do. I also make lightweight concrete toad houses and other concrete art. Last Updated: Nov 8, 2018 Listing Expires: Fri Nov 8 07:12:29 2019 This listing has been viewed 5078 times.